Home Unlock Huawei How to Unlock Zain Saudi Huawei B520s-93a (Firmware 11.237.01.00.375 / 11.235.00.00.375)? 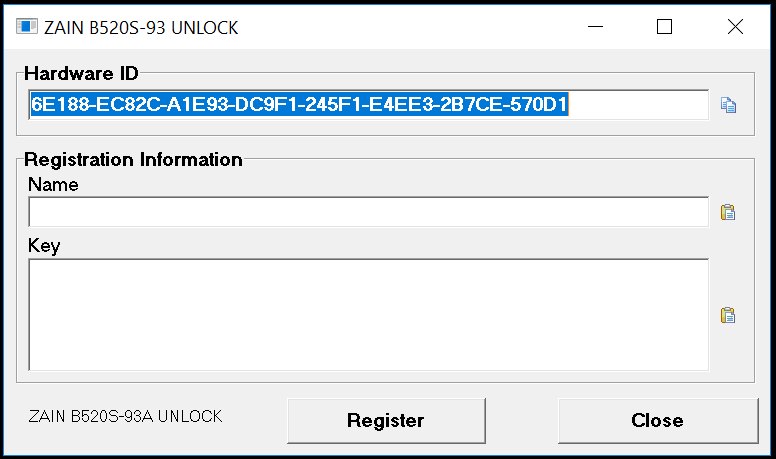 How to Unlock Zain Saudi Huawei B520s-93a (Firmware 11.237.01.00.375 / 11.235.00.00.375)? Zain carrier of Saudi Arabia has launched Huawei B520s-93a which comes with firmware version 11.237.01.00.375 or 11.235.00.00.375. 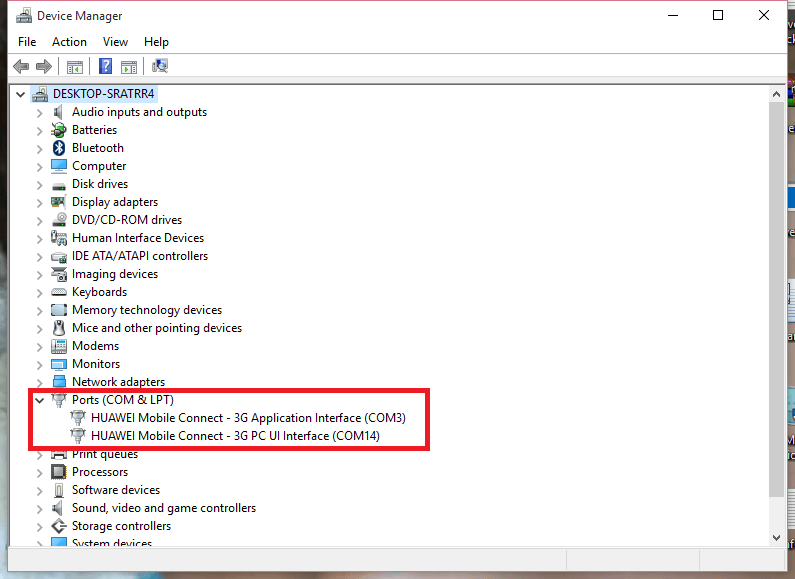 Huawei B520 can be unlocked by unlock code if the device prompts for simlock code after changing the simcard. It comes with Huawei Algo V5 and unlocking code is too costly. Our team has developed a new file, which can unlock Zain Saudi Arabia locked Huawei B520s-93a router easily. It has been tested with firmware version 11.237.01.00.375 and 11.235.00.00.375. 4. Copy the hardware ID from the unlocking tool and pay 10USD at PayPal (While paying mention model, network, and IMEI of the device). 18. Once the firmware update is completed successfully, your device will be unlocked permanently to use with any another network provider simcard as well as the default. 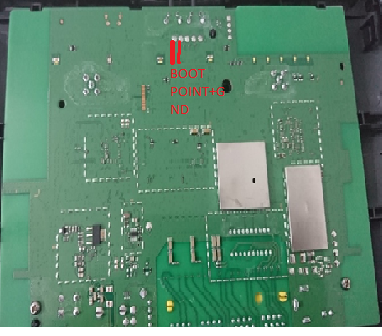 Next articleHow to Unlock Huawei B618s-22d by Boot Shot Method?